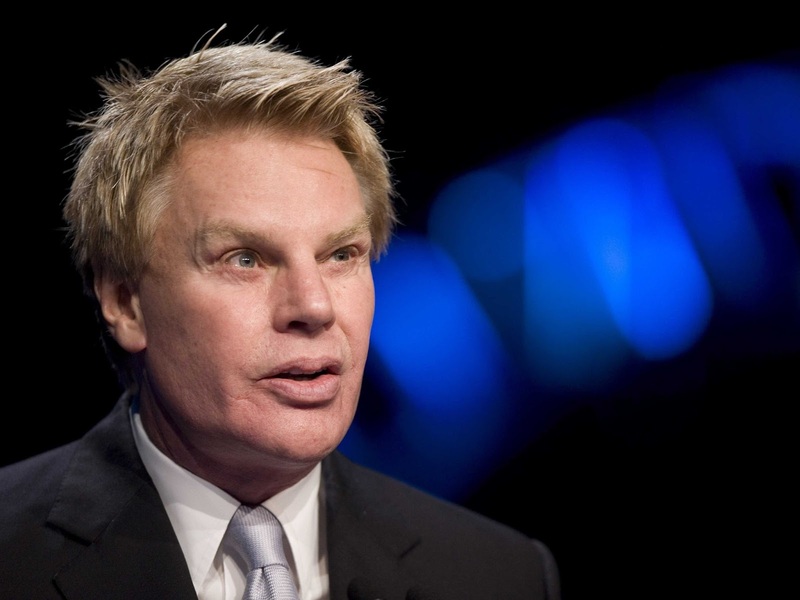 Over recent months you may have read about some of the comments made by the CEO of fashion brand Abercrombie and Fitch. I think it will be obvious to almost anyone that a designer brand like this will only stock smaller sizes - they're not the first and they certainly won't be the last designer fashion label to have no plus size clothing on their clothing rails. If you are fat, or very short or very tall then you probably know what a struggle clothes shopping can be. I think (and I speak from personal experience) that things are getting better, but often if you aren't the 'norm' then shopping on the high street isn't always easy! That said, most of these brands simply go about their business stocking what they want - they don't have to make comments about the people they don't cater for and why they don't. Mike Jefferies, CEO of Abercrombie and Fitch was quoted as saying "In every school there are the cool and popular kids, and then there are the not-so-cool kids. Candidly, we go after the cool kids,” the oh-so-attractive executive said. “We go after the attractive all-American kid with a great attitude and a lot of friends. A lot of people don’t belong (in our clothes), and they can’t belong." The comments came about when asked why they don't stock anything above an 'large' in their stores. This roughly equates to a size 14-16. Mike Jefferies comments struck a chord with many people, who once thought they weren't 'cool' because they wore XL sized jeans. 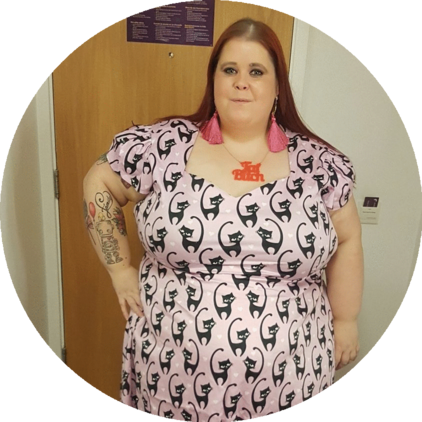 Being unable to shop in normal stores or within designer fashion ranges is no big revelation to anyone who is plus size and it will more than likely never change (although we can hope!). However what I feel is sad is that Mike Jefferies feels it is OK to suggest that anyone who is plus-sized isn't cool. The truth is that actually you are as cool as you want to be. As an adult you should have an open mind and have learned not to judge people by the size of the clothes that they wear. We are no longer in high school and we no longer have to worry about fitting in with the cool crowd. I am sure as adults, we all have friends of different shapes and sizes. We like them because of who they are and not what they wear - so even if they can't fit into this ultra cool range of clothes! The notion that you have to be thin to be cool and fit in is something that is so outdated. To suggest that you are not popular because you are fat or that you don't have a 'great attitude and a lot of friends' because you are plus size is ridiculous. Body acceptance has come on leaps and bounds in recent years, but it is people like Mr Jefferies who think they have a right to put people down that show us that we still have so far to go! These comments made a few years ago have been picked up by the media over recent months and now stars like Ellen and Miley Cyrus have joined the campaign to Boycott the fashion label over the comments. Mike Jefferies claimed that the brand was "exclusive", but it seems that he could have excluded more people that he realised.